The Circuit Court is the trial court with the broadest powers in Virginia. The Circuit Court handles all civil cases with claims of more than $25,000. It shares authority with the General District Court to hear matters involving between $4,500 and $25,000. The Circuit Court has the authority to hear serious criminal cases called felonies. 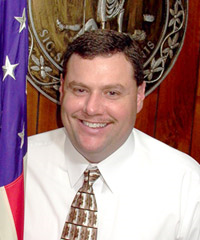 The Circuit Court also handles family matters, including divorce. In addition, the Circuit Court hears cases appealed from the General District Court and from the Juvenile and Domestic Relations District Court. There is a Circuit Court in each city and county in Virginia. 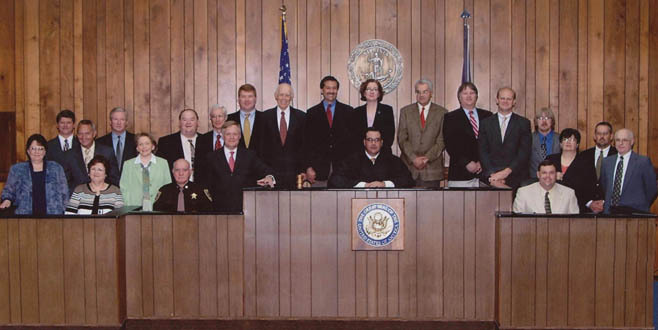 Circuit Court Judges are elected by the General Assembly for 8-year terms. Terms begin: 1st Monday, Feb., May, Aug., Nov.
Criminal cases set: on Term Day, cases set by agreement of counsel and consent of court between docket calls. Civil cases set: by praecipe filed with court.